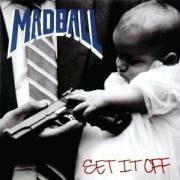 Download "Madball - Smell the Bacon (What's With You?)" for FREE!! !